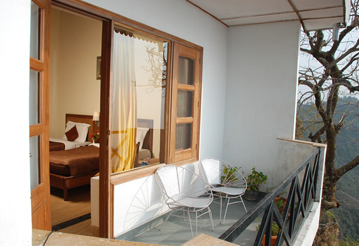 Rosa Green n Breeze resort Mussoorie is where your romance with the mountains begins. 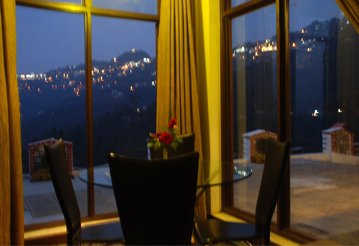 With a 360 degree breathtaking view of the Himalayas, it is a sight to behold. 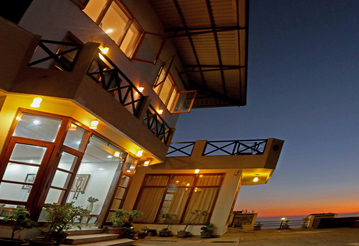 Spread over 3 acres of lush green area, on a hilltop, this unique resorts is your own paradise. 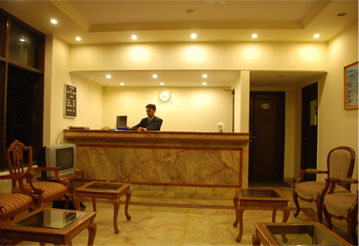 The resort is a tribute to the majesty - splendor of Mussoorie "the queen of hills". 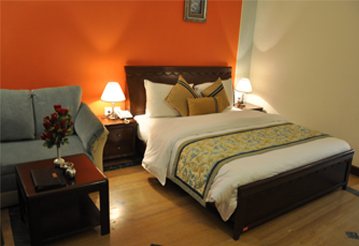 This splendid and royal creation always makes you feel at home, besides just letting you experience a deluxe stay. 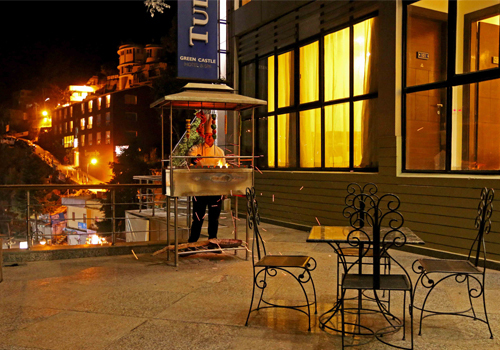 This lavish hotel offers food flavors, exotic stays and much more within serene surroundings that are heart-winning for sure. 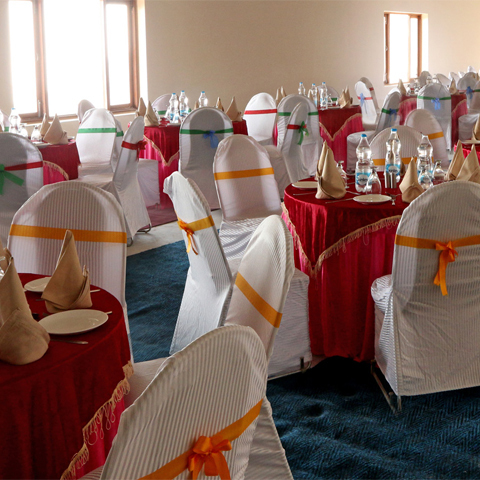 So all those, looking to explore the opulence of a resort can easily count upon Tulip Inn Green n Breeze as this magical creation will surely add on to your overall experience. 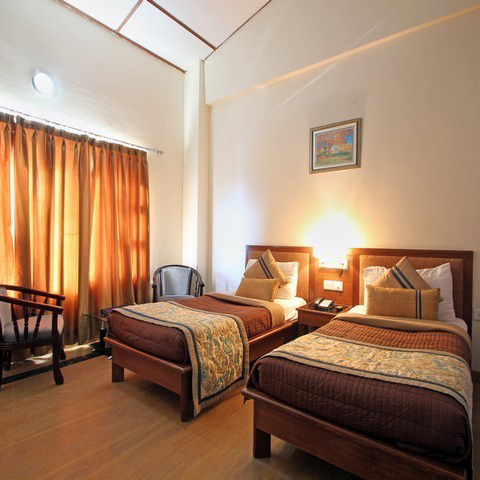 The resort offers a choice of three types of rooms which include Standard rooms, Studio rooms as well as Duplex Room. 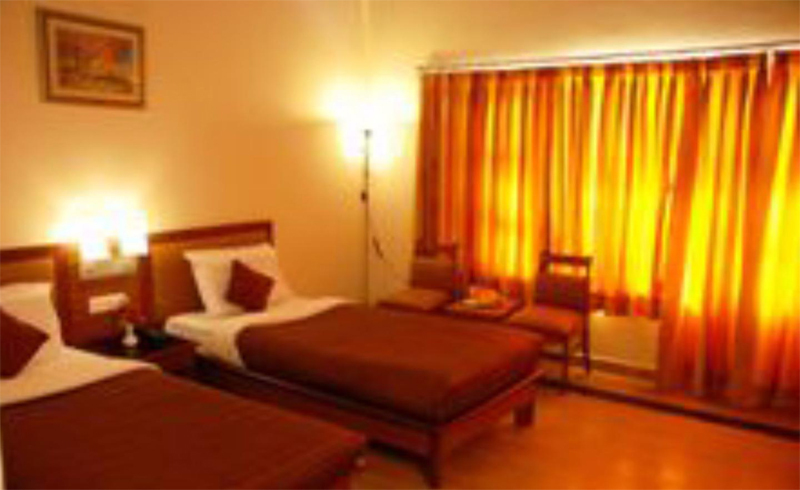 All the rooms have contemporary decor and are well furnished with all the basic amenities and are spacious with Valley View. 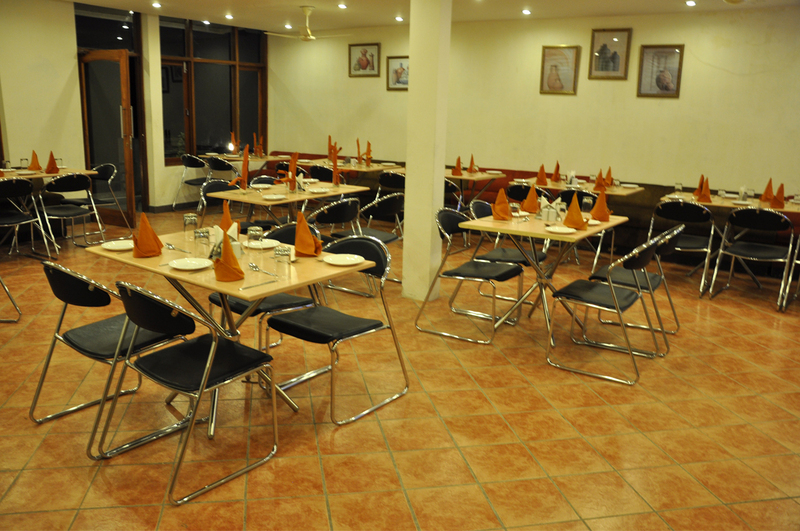 The multi-cuisine restaurant called "The Breeze Kitchen" offers delicious and sumptuous cuisine. 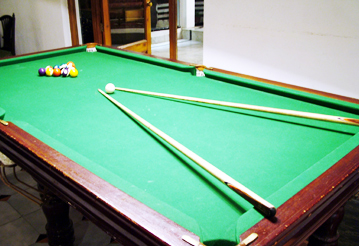 that includes favourites from around the world. 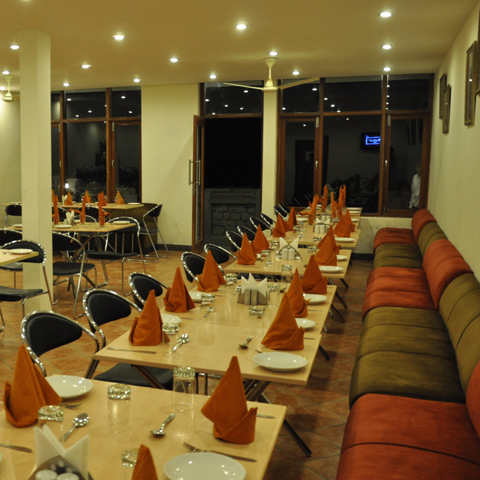 Guests of all ages can enjoy delicious meals throughout the day at The Breeeze Kitchen, The multi-cuisine restaurant.Guests can enjoy the enchanting views of the valley while indulging in delightful food. Breeze OPEN Kitchen, where comfort food from around the world converges at Tulip Inn Green Breeze takes a leaf from the world’s afternoon tradition of hot beverages and hors d’oeuvres, to host High Tea. From 4:00 pm to 6.30 pm, pair a mix of hot and cold snacks with the choicest of teas, coffees and sparkling water because tea time has never been more delightful! 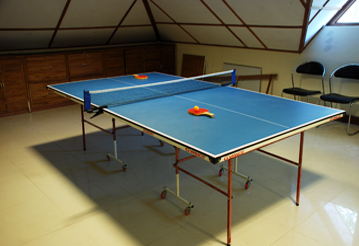 This can be specially designed as per your requirement at any of the three venues in the Resort itself. Our SPA offers offer a spectrum of authentic and traditional Indian wellness treatments and experiences in a stylish and soothing ambience. 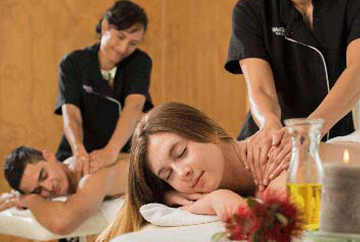 Highly trained masseurs offer treatments with unique products made from pure Indian aromatherapy oils, natural creams and special ingredients. 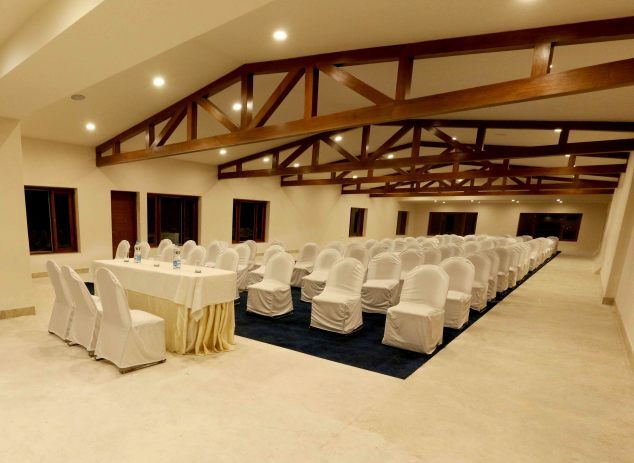 The Grand Rosa Hall at Rosa Green n Breeze Resort Mussoorie is one of the preferred venue for high profile events, including Conference We are home to the most exclusive venue offering panoramic views of the Doon valley, The warm and friendly staff take care of all the details, understanding the need of every meeting and offering attentive and unobtrusive serivce, 4000 sq feet meeting room and two out door venue with a capacity ranging from 20-400 person for cocktail receptions provide many option to the guests, Our terrace garden and room side lawns are popular for alfresco dining parties. Not sure how to spend Valentine's 2017? 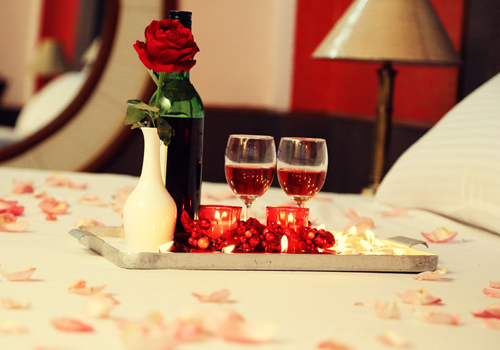 Let our fantastic range of hotel packages and offers around the Mussoorie inspire you to treat your partner to a getaway this year. 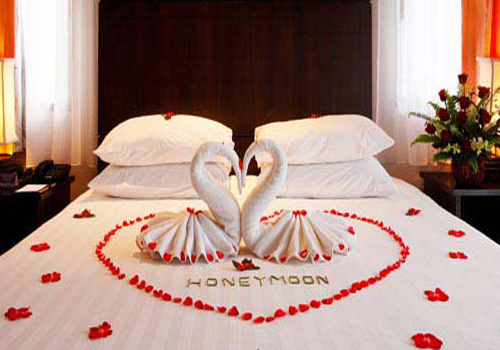 Whether you're after a country escape, a city break or simply a night in a luxury hotel, we're sure to have the perfect place for you, where will we take you this Valentine's Day?